Japan will get a chance to meet Top Star, the directorial debut film of actor PARK Joong-hoon. On October 24th, Lotte Entertainment announced that Twin, a Korean film distributor in Japan, finalized its plan to distribute the film in that territory. Twin has distributed Korean films such as The Front Line (2010), The Concubine and Confession of Murder. Top Star is directed by PARK Joong-hoon, a well established actor who has starred in Nowhere to Hide (1999), Radio Star (2006) and My Dear Desperado (2010) since making his debut through Kam-Bo as an actor in 1986. 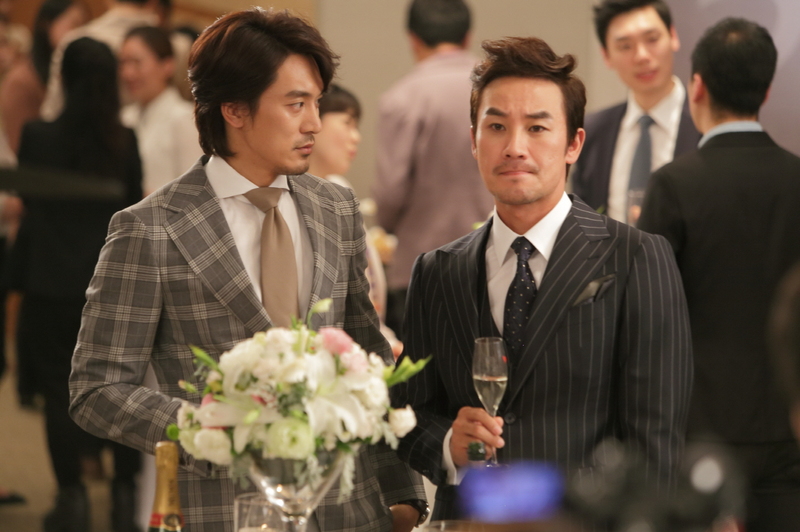 The film stars UHM Tae-woong of Architecture 101, KIM Min-jun and SO E-hyun. Lotte is in the middle of negotiating the sale of Top Star to other major Asian countries such as Taiwan, Malaysia, Singapore and Thailand in addition to Japan. The company is also planning on selling the film to Europe and the U.S. in the American Film Market (AFM) to be held in early November.